Amazing opportunity!!! 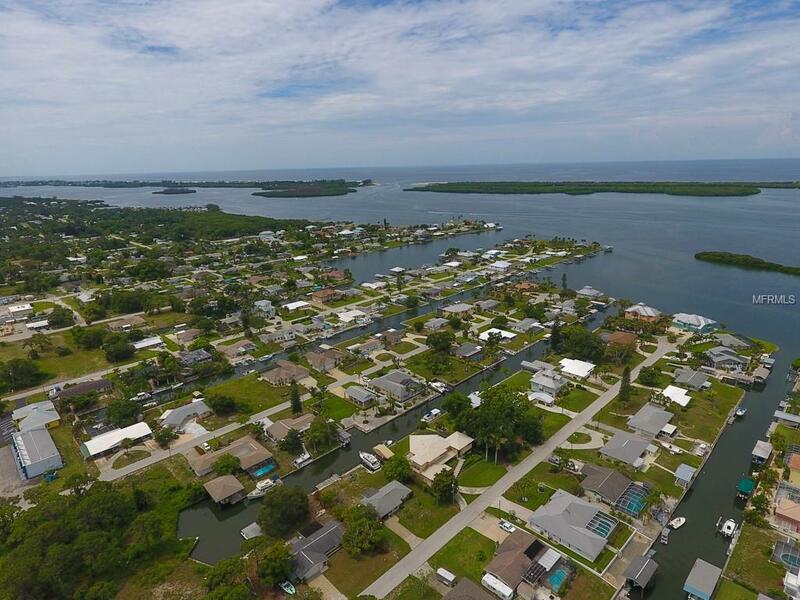 Reserve this lot today to build your Florida dream home, whether now or in the future. 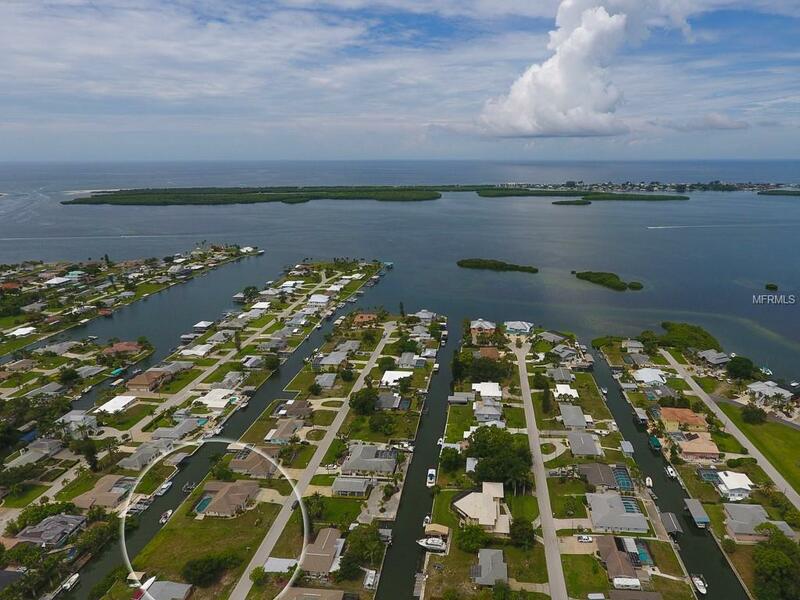 Located in Grove City Shores, this seawalled lot offers approximately 90 of water frontage. 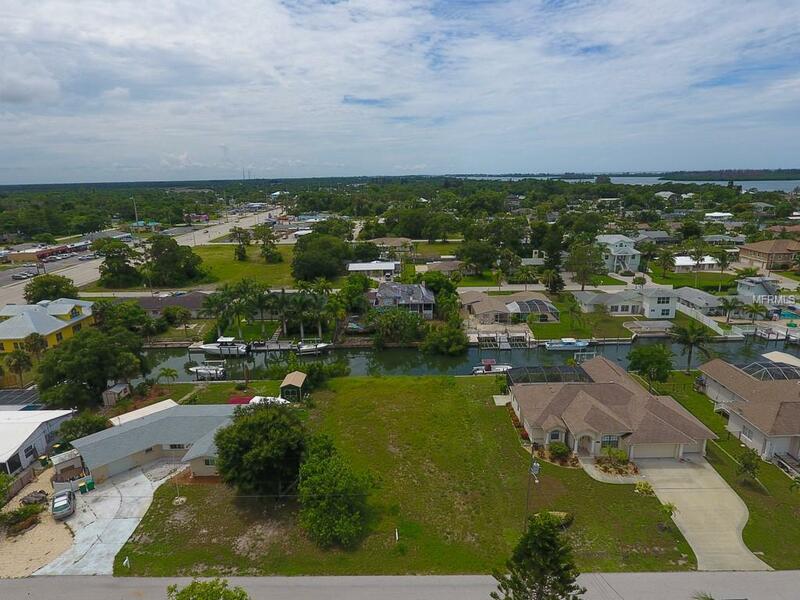 Direct access, with no bridges, out to Lemon Bay and the Gulf of Mexico. 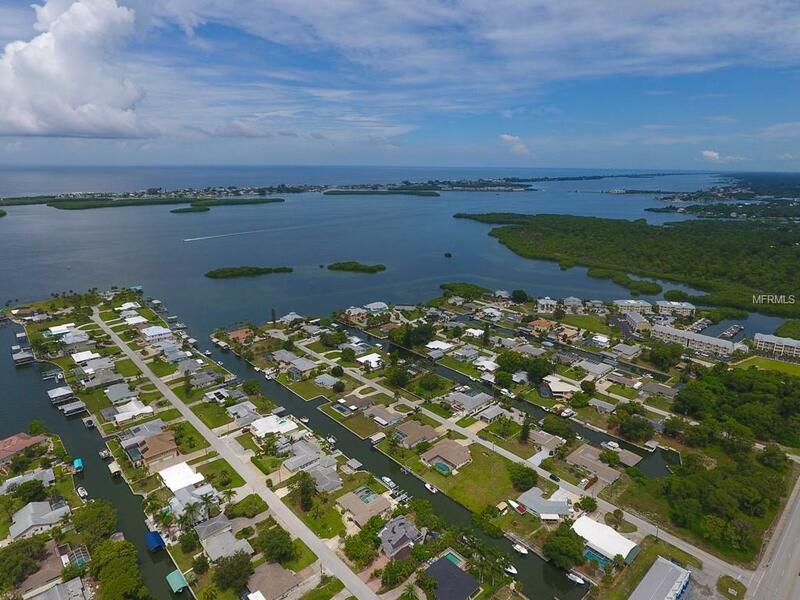 Conveniently located to Stump Pass, Boca Grande and a variety of local restaurants, beaches, golf courses & more.